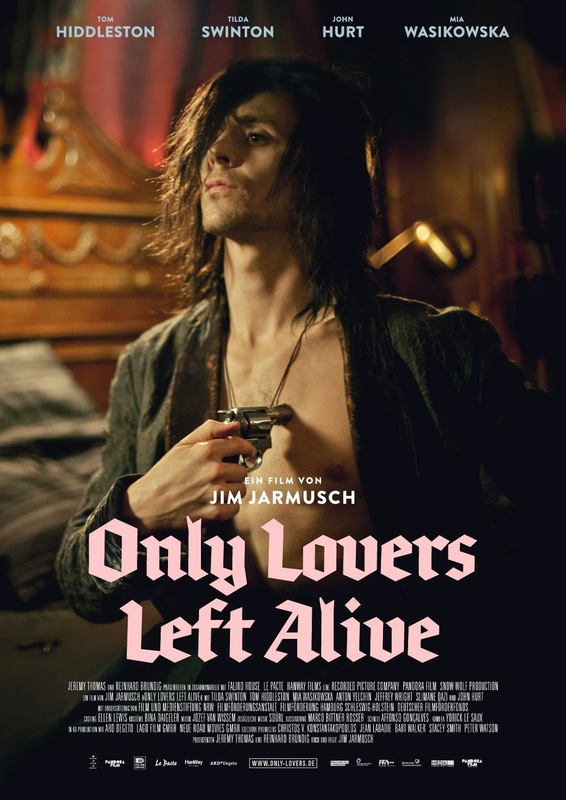 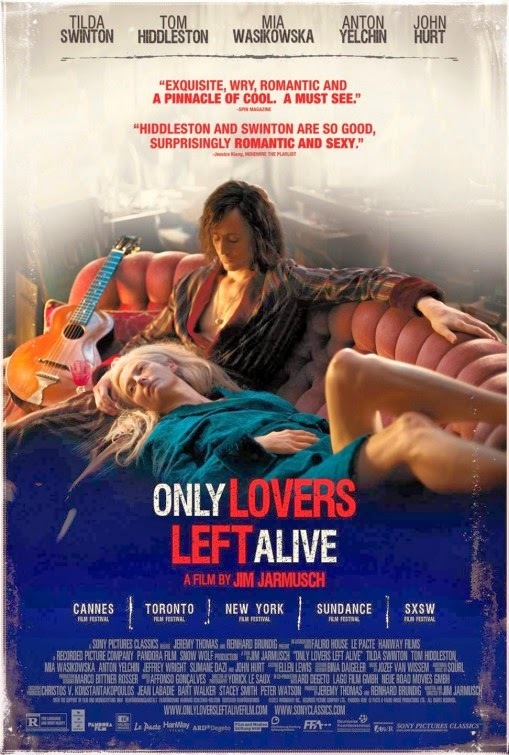 The release date of Only Lovers Left Alive is set to April 11, 2014. 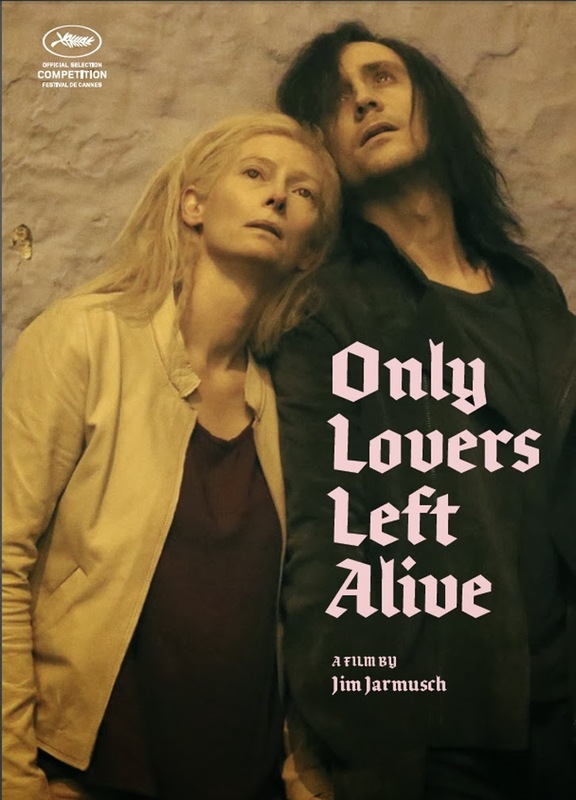 The film is starring Tilda Swinton, Tom Hiddleston, Mia Wasikowska, Anton Yelchin, John Hurt and Slimane Dazi. 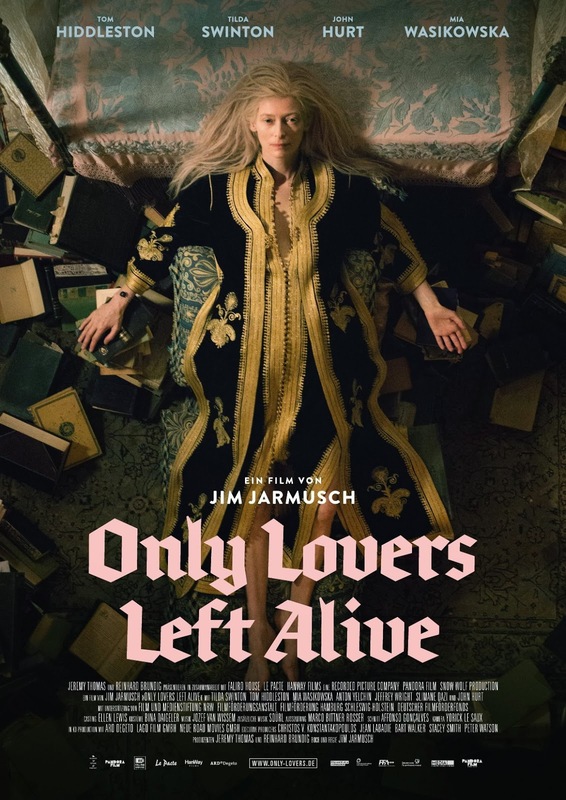 There’s no official release date yet.